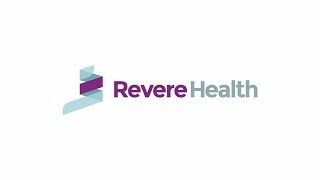 Revere Health’s Provo CLIA-certified laboratory offers patients and referring providers a range of quick, high-quality services. We bring in only registered medical technologists who are highly qualified to perform medical lab testing. Our lab offers services such as clinical lab testing, phlebotomy services and esoteric testing managment. We take pride in turning around results quickly, with results available in 30 minutes for in-house testing (unless further incubation is required). Our patients receive unmatched service, proved by our performance record of drawing sufficient blood samples with only one puncture every time.